Seattle Transportation is a locally owned limo company serving the Western Washington region. We offer our limousine service for luxury transportation to several formal and casual private and corporate events. We provide limousine services for both personal and corporate use. 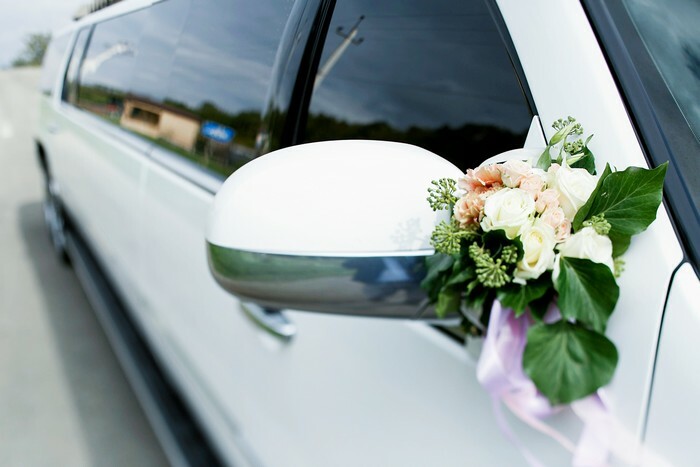 Seattle Transportation takes pride in offering every Western Washington customer a limousine that suits their specific requirements. 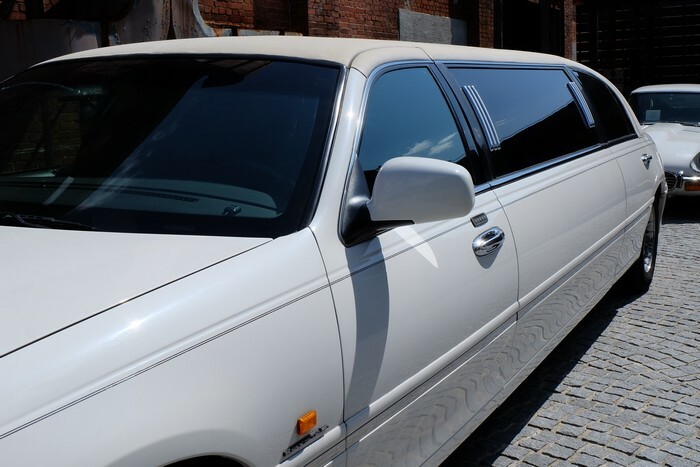 We have vehicles such as limo buses for transporting large groups of passengers, along with limousine service with town cars to carry just one to two passengers. The well-maintained vehicles, expert chauffeurs and customer-friendly staff at Seattle Transportation have made us the most trusted limo company in Western Washington. Western Washington sporting activities have always engrossed the men, and watching the sports event live adds a whole lot of thrill and excitement to the game. The noisy, but energetic atmosphere at the venue makes the sports action even more interesting. Still, many Western Washington residents opt for watching the game on the television because they are deterred by the thought of the driving through the dense traffic and fighting for a suitable parking. The best way of avoiding the traffic and parking issues and enjoying live sports is to hire a limousine service for transporting you to the event and bringing you safely and comfortably back home after it is over. Our limo company can be at your service! Throughout Western Washington, you can avail the outstanding limousine service offered by Seattle Transportation to attend your favorite sporting events. 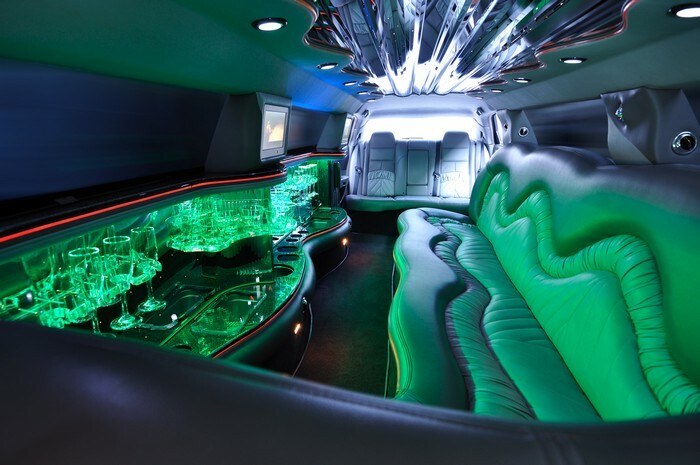 Why does Western Washington choose our limo company? Contact Seattle Transportation at 206-452-4848 for any limousine service needs in Western Washington. Our limo company will take care of everything, so you can enjoy the ride.